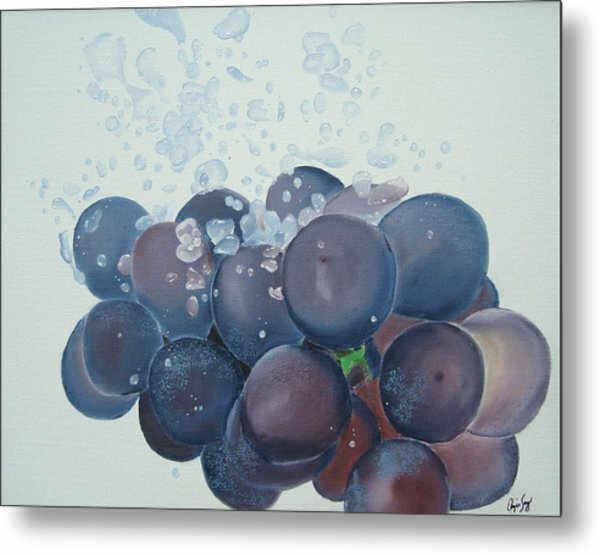 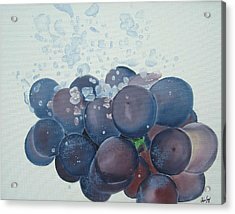 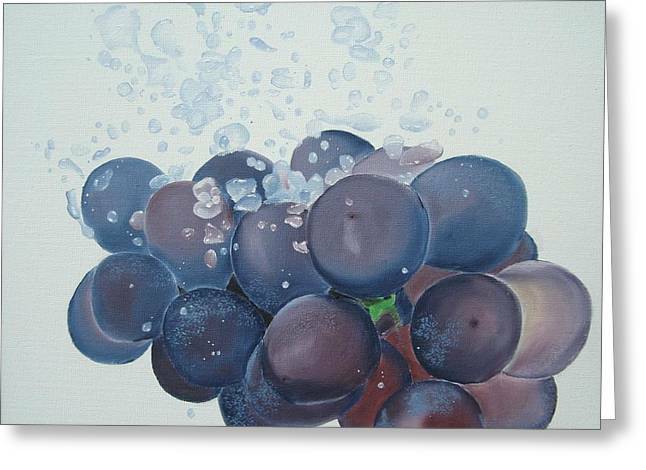 Grapes In Water is a painting by Angela Melendez which was uploaded on January 20th, 2013. 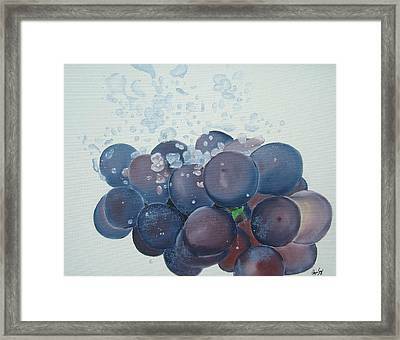 Grapes in water is exactly what is says it is... this exquisite fruit immerse in clear water. 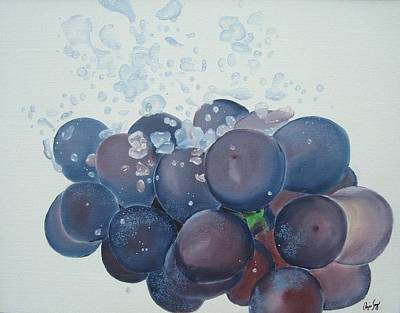 There are no comments for Grapes In Water. Click here to post the first comment.